Some homes may be naturally dark, but this is not a permanent feature that needs some getting used to in your home. Bright rooms can definitely transform a home and uplift one’s mood. It would definitely make you feel better to arrive in a home that is ready to brighten your stressful day, rather than come home inside a dark and lifeless house. Lighting also matters a lot if you have plans in selling your property. Light and airy rooms provide an inviting atmosphere that attracts most home buyers. Here are some simple tips on how you can incorporate simple design techniques that will provide your home with the right amount of light that will make it a better place for you and your whole family. Lighter neutral colors such as warm white, dove gray, or light taupe will make your space look more open and airy. However, painting the walls is not enough. If you have low ceilings at home, you should also consider painting your moldings with the same color as that of your walls to be able to create an illusion that your rooms are long and high. 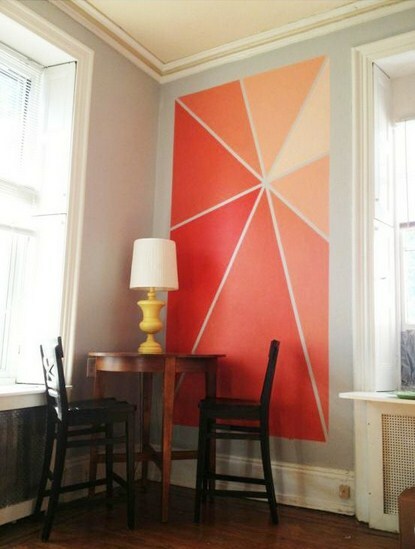 Change the painting of your ceilings as well, a shade lighter than your walls. It would be better if you paint it with bright white. 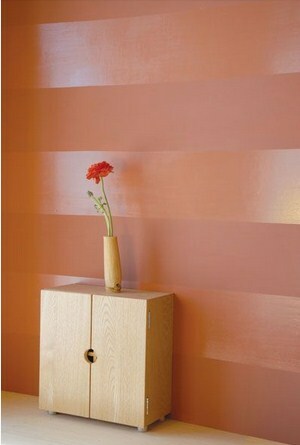 The color gives of a feeling of space and height that will really open up and make your rooms look brighter. Bright white also reflects the light that is directed to the ceiling from your lamps and other lighting fixtures. Paint with sheen is also advisable rather than the flat ones to reflect light ,making a dark room feel and look brighter and lighter. Artwork can still be a part of your rooms without adding a heavy feeling to the total look of your dwelling areas. Have your artworks with white matting to create contrast against darker walls. You could either have a gallery wall or a specific area in your home to make that specific wall look and feel brighter. Large scale artworks in light colors make a room feel more spacious and brighter. Less is also more. Get rid of distracting personal objects in your home. The less clutter you have, the bigger the space you’ll get to enjoy. You can still have a few home décor and accessories placed strategically in your home to add interest and texture to your living areas. Artificial and natural lighting both works well in making your rooms feel and look brighter. However, instead of relying with a single overhead light, table lamps and floor lamps could also help balance illumination in your areas. It is also suggested to get laps that are in off-white shades and dimmer or have three-way switches to be able to easily adjust your light into the ambient mode. Corners and borders of your rooms should also be well-lit to avoid the cave-like feel in these areas. You can place recessed lighting fixtures in these areas or place your floor lamps in the corners to make the shadow disappear. 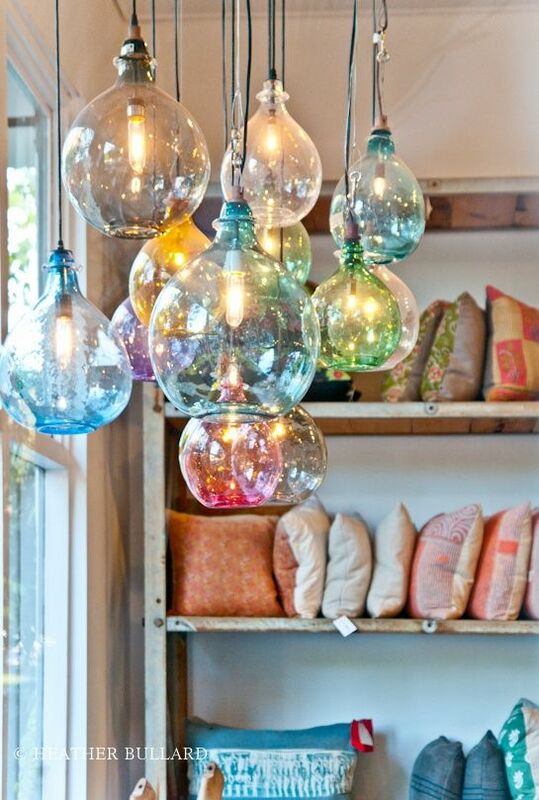 An assortment of lighting types is also advisable — you can have overhead lighting, recessed fixtures, chandelier, desk lamps and the likes, as well as accent lighting to create uniqueness in the different areas of your home. Mirrors are the best accessories to use when you want to create space in your home. 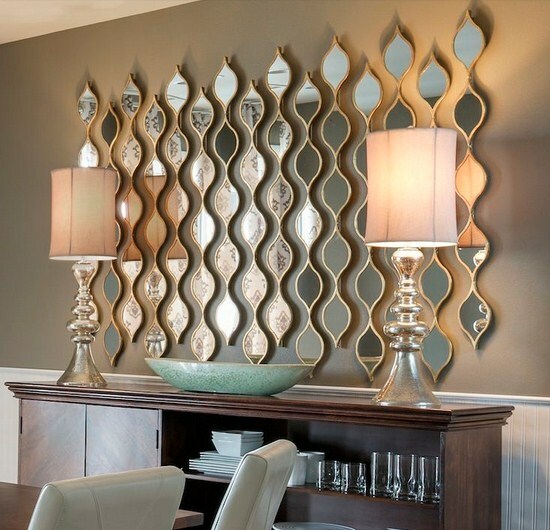 Try a vintage mirror or a mosaic mirror and placed it onto a wall near the light for it to easily bounce the light in other areas of your home. A mercury mirror or convex mirror will also assist in helping light to scatter throughout your entire space. With these easy and simple decorating ideas for your home, you can turn your sulking and depressing homes to a lively and warm place where your whole family can enjoy recuperating at every end of the day.